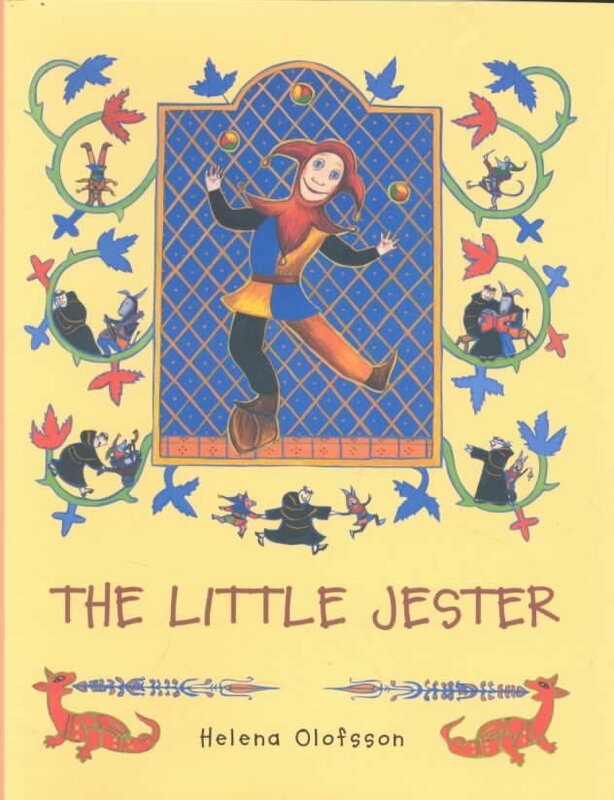 When a little jester boy is offered shelter at a monastery, he thanks the monks by juggling and dancing on the steps of the church’s altar. The chief Abbot is so furious that he wants to throw out the jester, until he notices a miracle has taken place: the picture of the Weeping Madonna has been transformed into a picture of a Smiling Madonna. The Abbot begs the boy’s forgiveness and offers to give him whatever he would like. The little jester says, “I wish that you would welcome everyone who knocks at the door of the monastery. That you would let them warm themselves and give them something to eat as you did with me.” And so the Abbot promised to do as the jester asked, and to this day, monasteries all over Europe are renowned for their hospitality.